Ref. 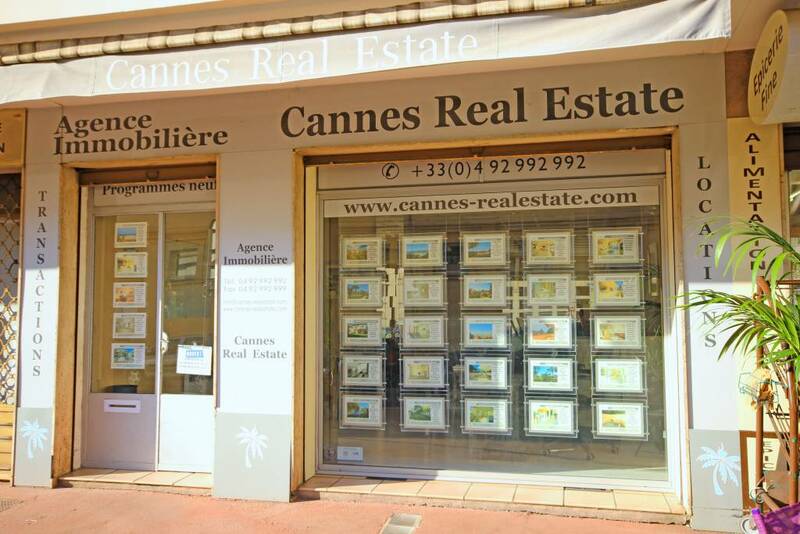 108350 - Garage walk-in for 5-6 cars, with a surface area of 75 m2, located in the district of Saint Nicolas a 3-minute walk from the Cannes train Station and city centre. Assignment garage, but with possibility to change partially in the workshop. Sold crude with water and drainage; electric meter installed but not connected, ceiling height 3.60 m. The property is subject to VAT receivable and notary fees reduced.